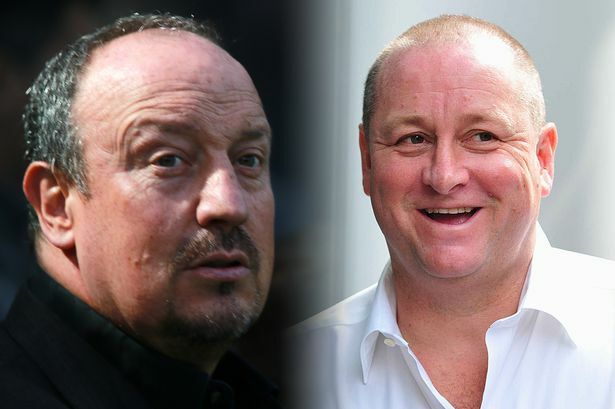 Rafa Benitez sends clear hint to Mike Ashley when asked about signing a new deal – NUFC blog – Newcastle United blog – NUFC Fixtures, News and Forum. Rafa Benitez has insisted that “it’s not just about the money” when it comes to his future at the club and a potential new contract. It’s a clear hint to Mike Ashley, signalling that it’ll take more than just the odd marquee signing to get the club going in the right direction, with it being well documented that Rafa also wants fundamental improvements to be made regarding our Academy and the decision making processes around transfers. “In football it’s not just about the money. I always say that. “But at the same time if you have more money you’ll have more chances to do well. “I think Fulham signed some good players but for some reason they didn’t do what people were expecting as a team. “We can’t talk too much about them because they did what they did. “We’ll have to talk about us. We’re trying to be sure that our team – as a unit – is strong enough. “It’s not just about individuals or players on their own that can do enough. Money will play a big factor. After all, you can’t sign Rondon or several proven players capable of improving our first-team if we don’t spend £15-20m plus, but there’s much more too it. Rafa clearly wants Ashley and co. to see the bigger picture and invest into his ideas – not just his top transfer targets.